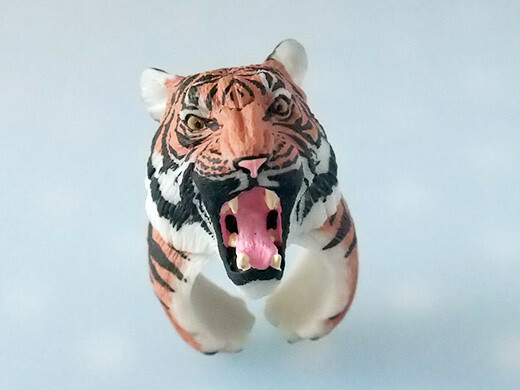 I got a funny and big tiger ring! 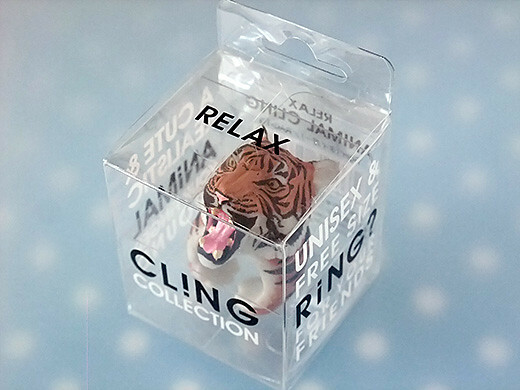 It “clings” to my finger gently. Look at its paws! I love going out with this, it makes some impact on my clothing coordination. Where did you get thoese rings? 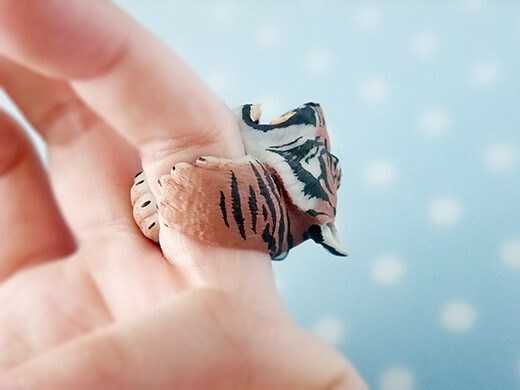 Where can i buy the animal cling rings from????!!! I love them all!!! Do have have Dolphin and Whale ones to??? Hi, I didn’t get it from this site, but I think you can buy some of them from here.